If you are wondering whether or not you should buy organic produce, or feel like it’s a bit expensive, a good way to allocate your healthy food funds, is to look at the DIRTY DOZEN. This is a list of foods that have THE MOST and the most hazardous PESTICIDES and should be avoided, if possible. The list does change from year to year, but here’s a look at this year’s list. 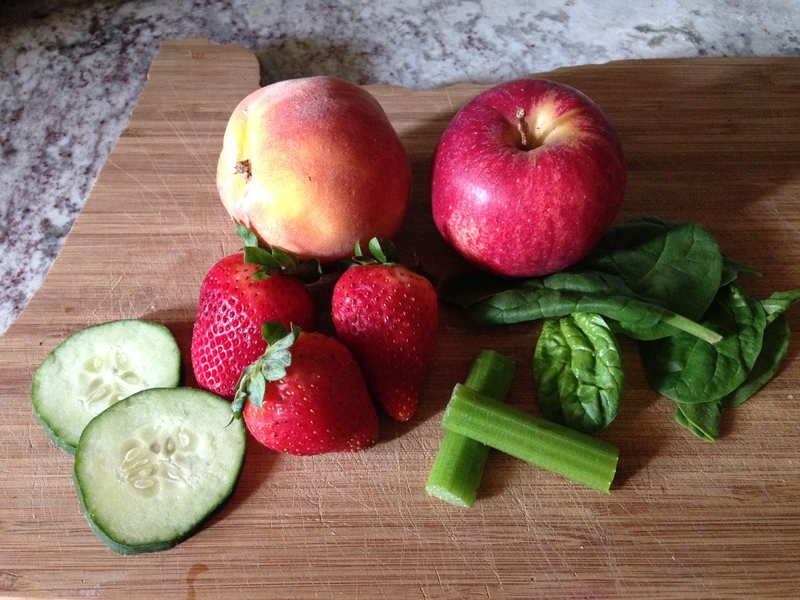 Scary because apples, spinach and berries are regulars at our house, and some of our kids favorites! My husband always gets “the look” when he doesn’t buy organic apples. I let him off the hook on much else of what he picks up for us! I mean, it’s nice he shops for us! But our kids tear through apples like water! So I try hard to get those organic. Thanks for posting this! Same for our kids –they grew up on pesticide laden apples; as did I!